VDPA Board members work hard on your behalf to represent the professional dairy industry of Vermont. 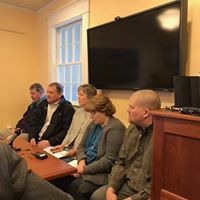 Member, Green Mountain Power Executive Committee for Rural Development, appointed by Governor Douglas, charged with implementing farm methane projects across the Vermont. 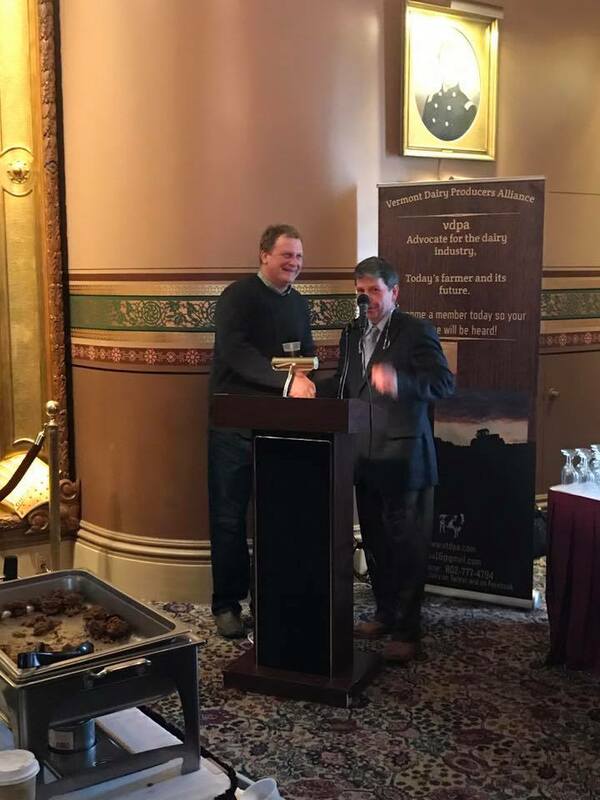 Founding Member, Vermont Dairy Producers Alliance, serves to advocate on behalf of agriculture and Vermont dairy farmers. Advisory Committee member for Dairy Center of Excellence at the University of Vermont. 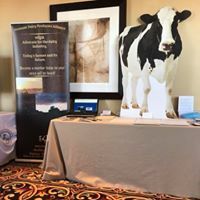 Past Chairman, National Dairy Producer's Organization, Inc. 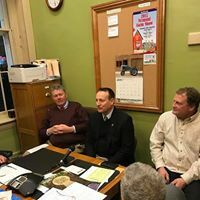 Served on Vermont's Dairy Task Force Testified before the U.S. Senate Agriculture Committee and the U.S. Department of Justice.